This October, the most mysterious and enigmatic of the Inhumans is on his own for his very first ongoing series! 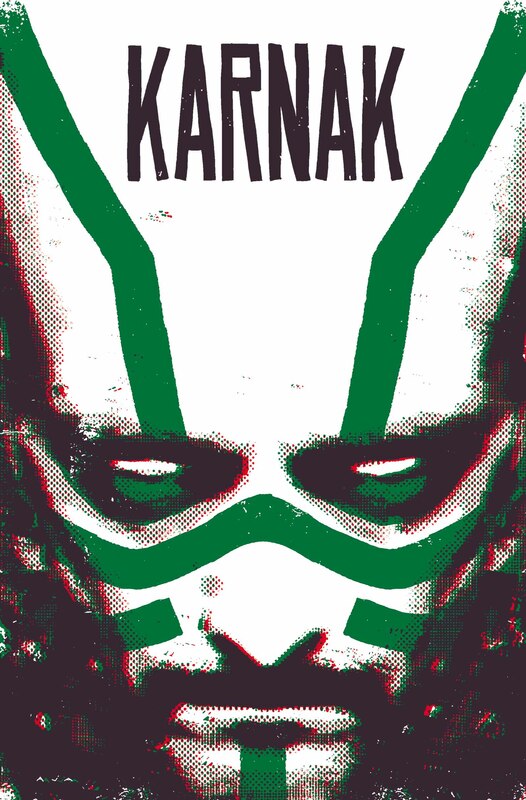 Today, Marvel is pleased to present your new look at KARNAK #1 – the new series from critically acclaimed writer Warren Ellis (Moon Knight, Planetary) and rising star artist Gerardo Zaffino! Who is Karnak? You may not know now, but you will! With the power to see the flaw in all things – systems, philosophies, structures, people – there is nothing he cannot defeat. But when Phil Coulson and S.H.I.E.L.D. request his help with a peculiar case, even Karnak may have met his match! Prepare for an explosive debut unlike any you’ve seen in the Marvel Universe before as Ellis & Zaffino bring you KARNAK #1!